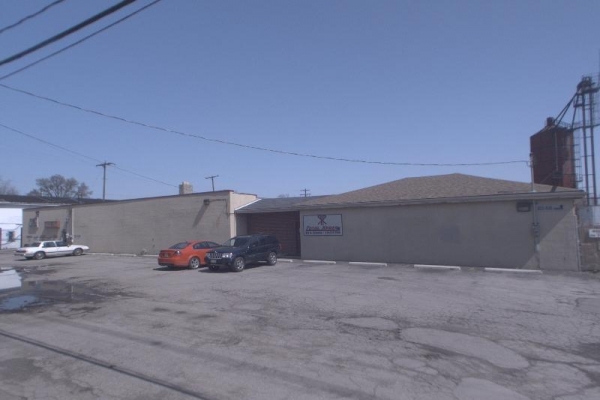 Additional Info: 800-838 Cassady Ave, 33,000 sq ft of secure gated and fenced office warehouse space on 4.11 acres. 9 tenant spaces in a total of 3 buildings. Easy access.